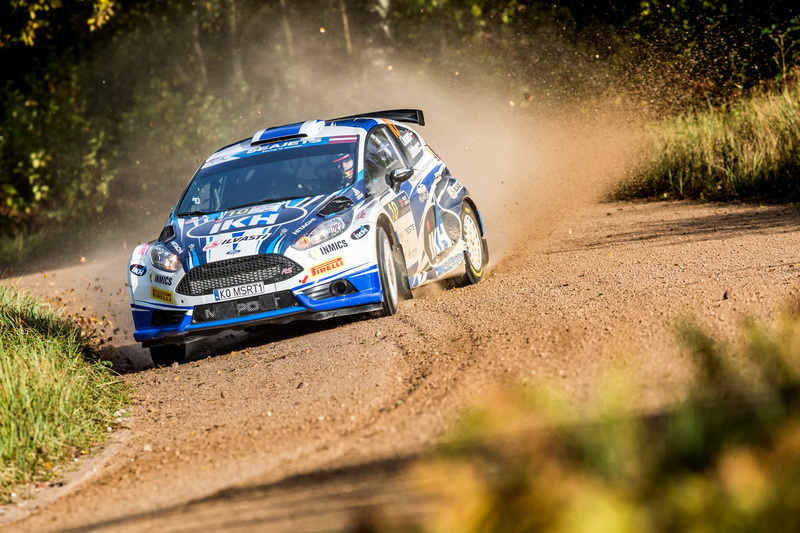 After seven all-action events, tears and joy and drama and excitement aplenty, the 2018 FIA European Rally Championship is heading for its final round in Latvia from 12-14 October. 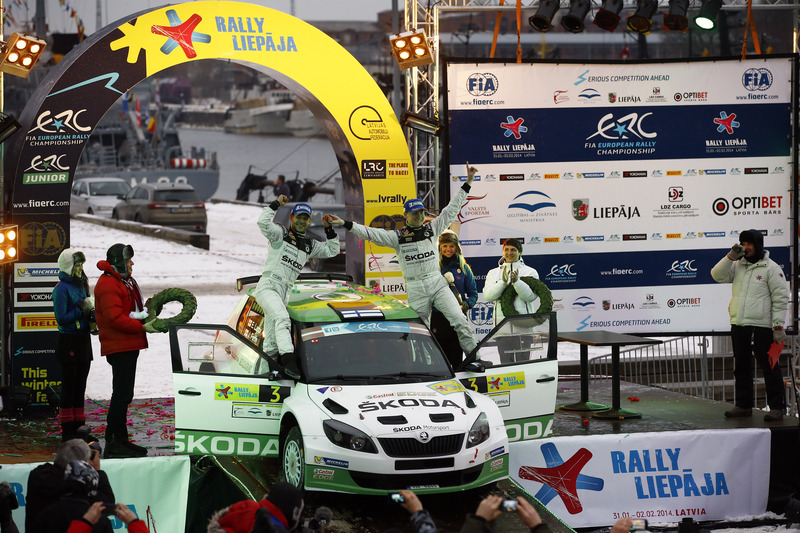 Here are your essential Rally Liepāja facts and stats. 6: Rally Liepāja has formed part of the European championship roster since 2013, making this year’s edition its sixth and counting. 4: The challenge will increase for crews contesting the combined ERC and Latvian championship finale with four stages all new for 2018. 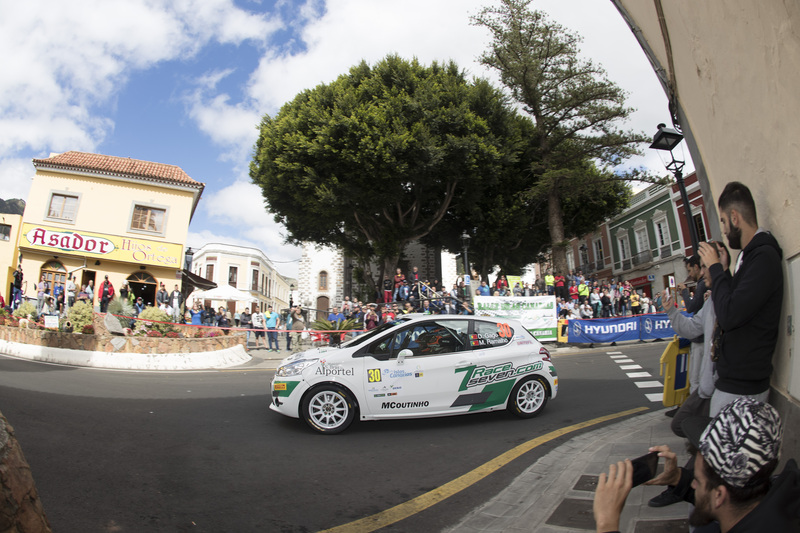 12: Twelve gravel stages over a competitive distance of 205.83 kilometres make up this year’s route. Up first is Neste (Pērbone), which kicks off the action at 10h00 local time on Saturday 13 October. 24.99: Rally Liepāja’s closing stage, Liepāja (Tebra), is the event’s longest at 24.99 kilometres, which could result in a late twist with a number of ERC titles and finishing positions remaining up for grabs. 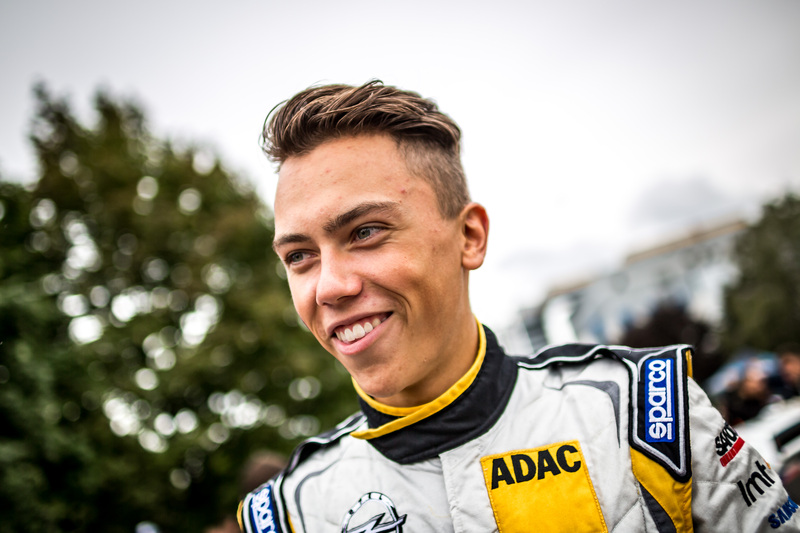 20: Nikolay Gryazin turned 20 during his winning Rally Liepāja weekend in 2017. 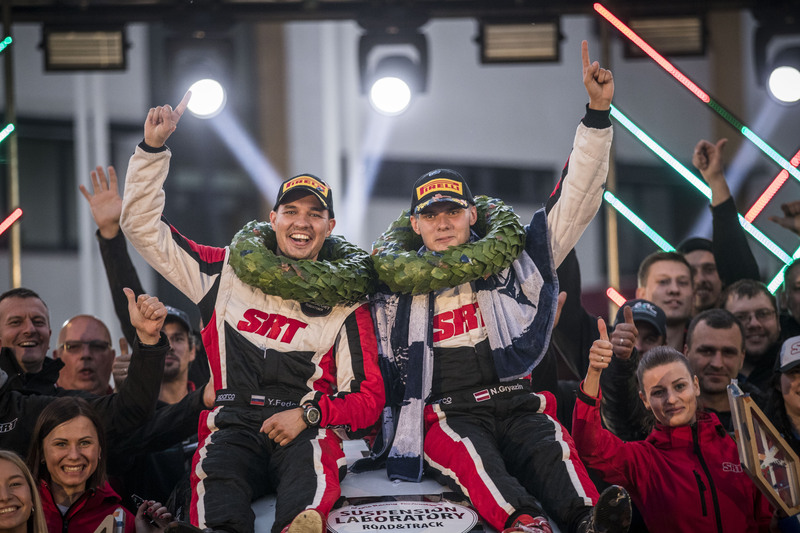 Other winners include factory world championship stars Craig Breen (2015) and Esapekka Lappi (2014), plus inaugural victor Jari Ketomaa from Finland. *This year is a big one for Latvia. As well as following Mārtiņš Sesks’ exploits in winning the FIA ERC Junior Under 27 Championship*, the country is preparing to celebrate turning 100 on 18 November. 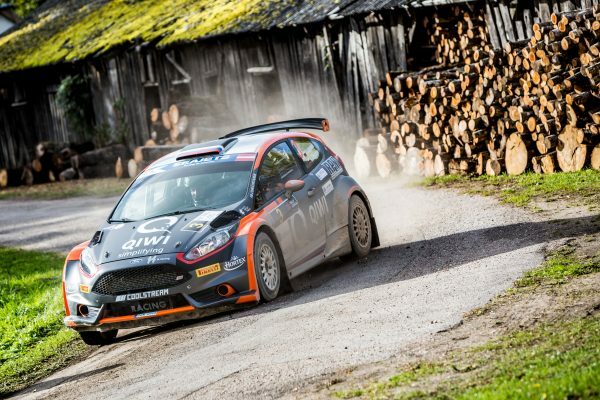 *Rally Liepāja forms part of the Festival of Speed Kurzeme, which brings speedboat racing to the city’s Tirdzniecības canal, plus other motorised attractions to the local area. *Liepāja can claim to be the only Latvian city outside the capital Riga to offer air, land and seat transport options, while its city council chairperson, Uldis Sesks, is a former rally driver of note and father of Mārtiņš. *Rally Liepāja is the brainchild of rally driver turned promoter Raimonds Strokšs. Originally run in the winter, the event switched to the autumn for 2016. 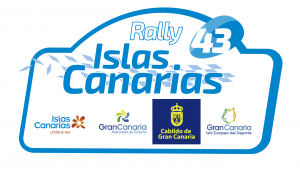 The new date effectively made for an all-new rally as crews adjusted to gravel stages free of snow and ice. 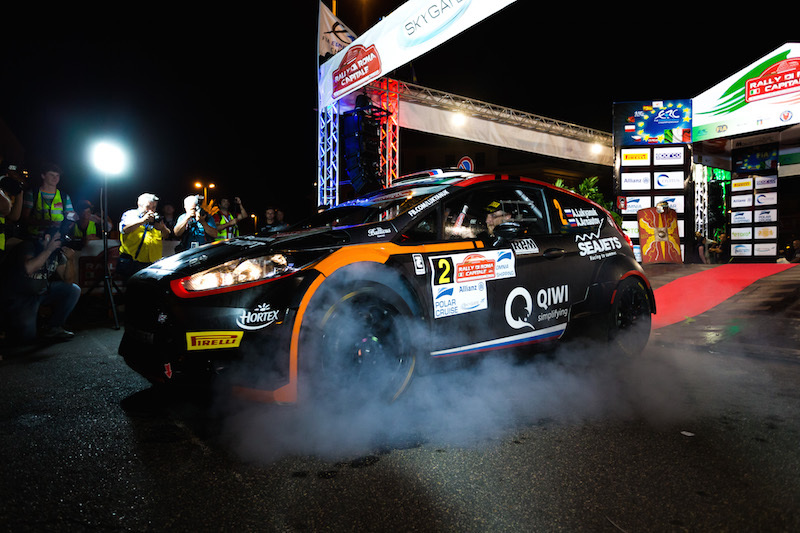 *Liepāja residents will get easy access to the service park this year with organisers bringing it back to the city-centre Jaunliepāja market square, located a short walk from the event headquarters.